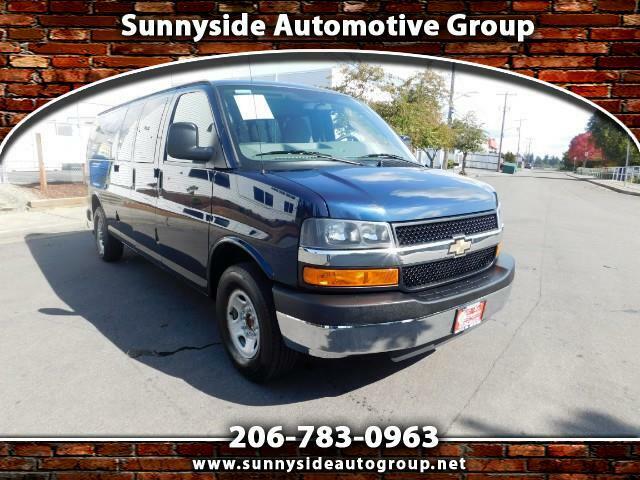 Call NOW and get more info on this Great Passenger van. This type always seems to go so Quick, so don’t hesitate! CALL NOW!! !